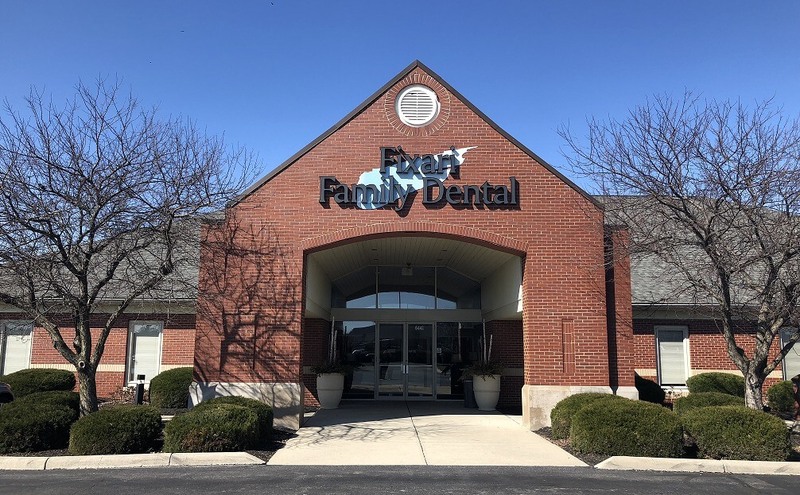 Fixari Family Dental is one of the very few dental practices in Ohio to have a variety of dental specialists on staff. Our specialists are available to provide the best dentistry has to offer without having to be referred to an unfamiliar practice and doctor outside of our doors. Whether your dental needs are a complete exam and cleaning, a full-mouth restoration, oral surgery or anything in between, we promise to provide you with exceptional care. Below are just some of the many procedures and services we regularly provide to our patients – with a gentle touch, and stunning results. If you have any questions, concerns, or would like to schedule an appointment, please contact us today. We look forward to providing you with the personal care you deserve! Mon – Thurs: 7 a.m. – 7 p.m.
Fri: 8 a.m. – 5 p.m. Sat: 8 a.m. – 3 p.m.